They say home is where your heart is, maybe because irrespective of how perfect or luxurious a place we visit is, we rarely feel at home there. 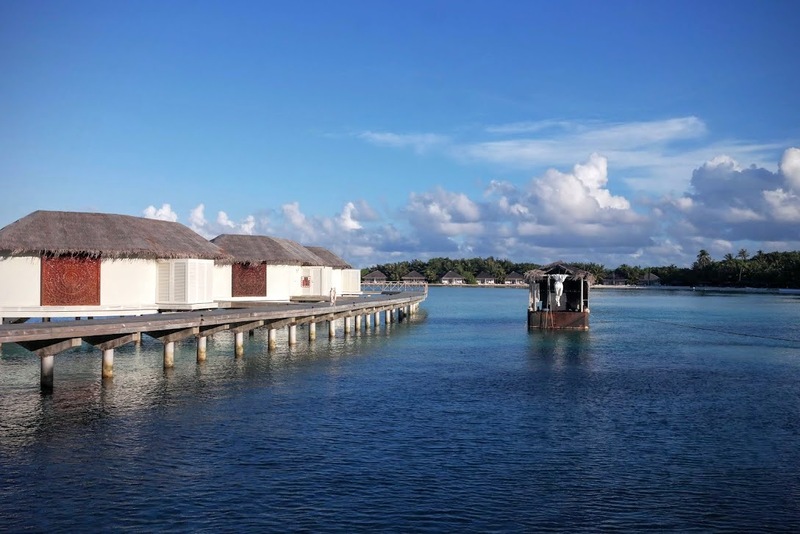 Chaaya Island Dhonveli is one of those rare places where you get to feel at home. 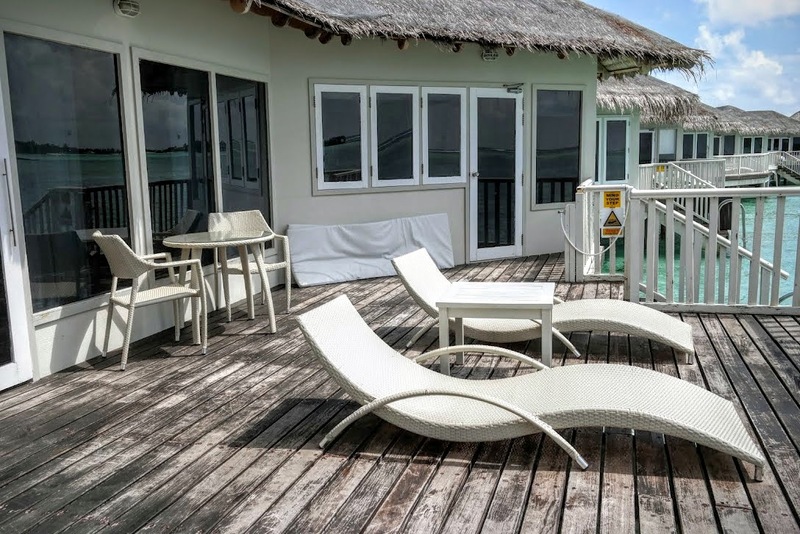 The resort is a beautiful little island located in the heart of Maldives, just about 16 km or 20 minutes by speed boat away from the capital city, Malé. There are several reasons to love this simple, but impressive little island. 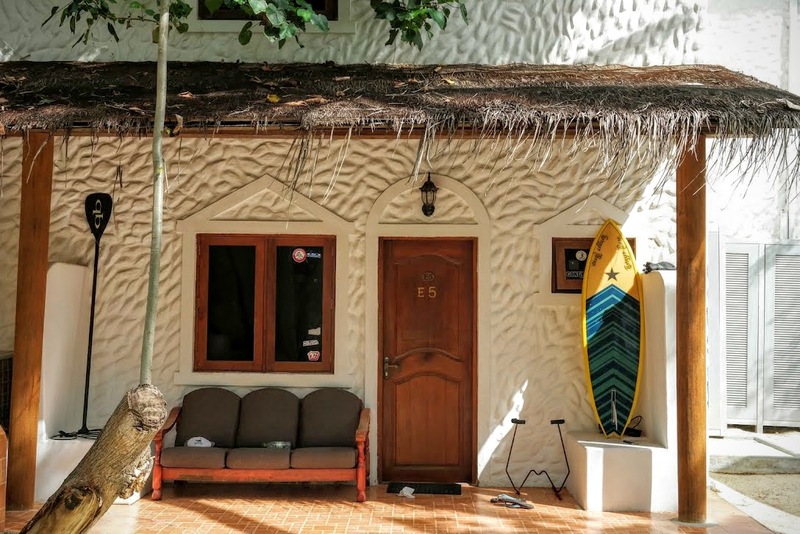 It has one of the best spas and one of the most famous surf points (Pasta Point) in, not just the Maldives but the entire world. It has great excursions, fantastic restaurants that serve a range of delectable cuisines and all those other facilities you would expect to find in a resort like this. 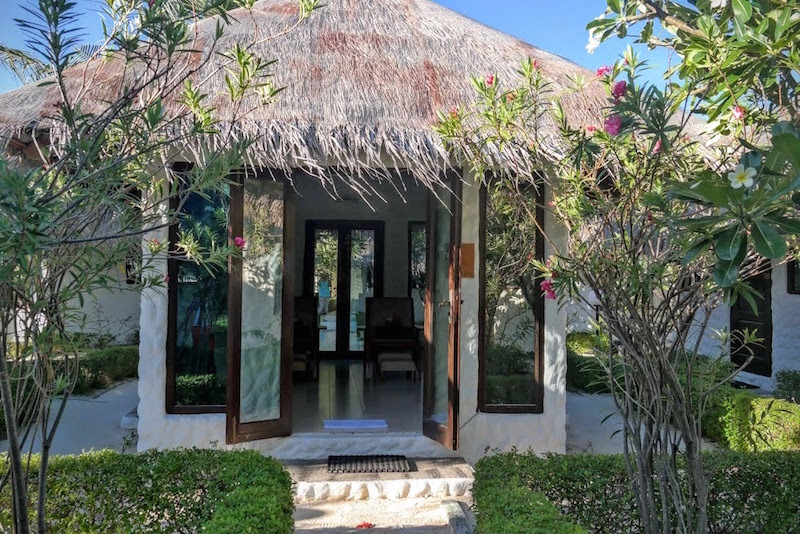 On my trip to Chaaya Island Dhonveli, I was accompanied by a friend and we stayed at an over-water suite, which was very spacious. It had a private balcony with access to the ocean, sitting area and a bedroom which had the most amazing ocean view. The simplicity and cosines of the suite gave me the feeling of home-away-from-home. If you ask me what you should be packing to visit Chaaya Island Dhonveli, I would say beach/summer clothes and sunscreen. You won’t need anything else. No! Not even flip flops. The island is narrow and covered in soft white sand so what better way to enjoy it than walking barefoot? Not only that, it would be like getting a free, natural pedicure. 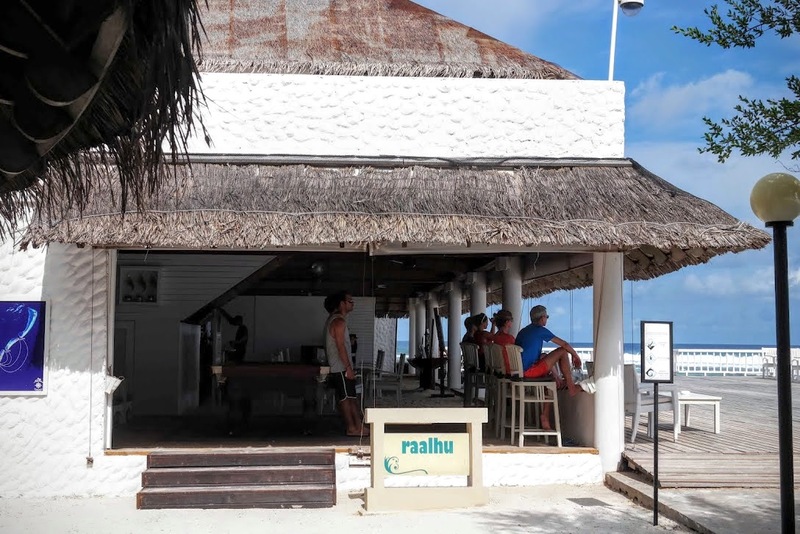 Our meals were served at Rehendhi Restaurant & Bar. The restaurant had the most hospitable staff, especially the manager, Lalith. A wide range of cuisines were served at the buffet. But my favourite was the salad bar where you could select ingredients for a salad of your choice. No resort-trip would be complete without a good massage. Thus my friend and I visited Dhonveli’s Chavana Spa at the end of the first day. They gave us a traditional Balinese floral massage and it was by the far the best massage I’ve received. The masseuse worked her magic on my entire body from head to toe, hitting all the right points and releasing all the soreness and tension from my entire body and mind. The floral oil she used was soothing and light on my skin and it smelled heavenly. I almost forgot about the excursions. 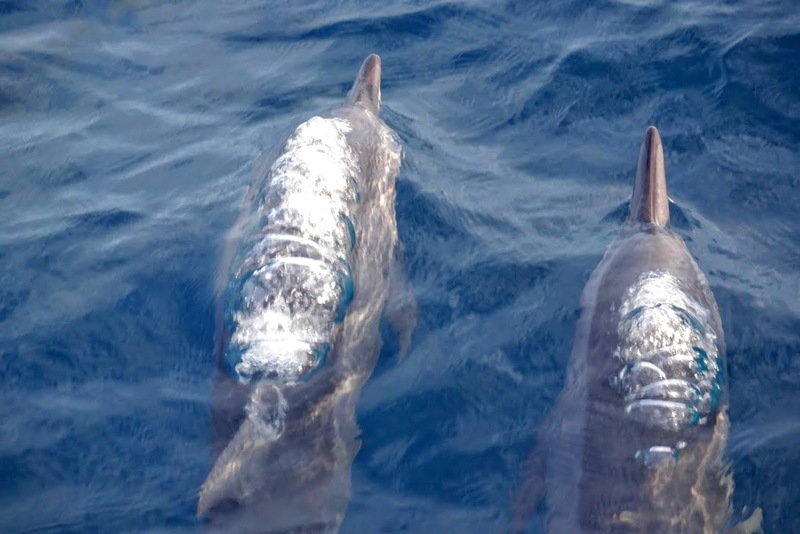 On the first day we took a boat to watch dolphins. There were so many of them swimming freely and giving spectators a great show. The next morning we went snorkeling and saw about 5 big turtles. I even managed to stroke two and swim with them. It was the best feeling in the world. I would definitely visit Chaaya Island Dhonveli again. The resort is ideal for a romantic island getaway, an unforgettable surf holiday or a fun vacation with family and friends.